Fireflies lit the grass, the trees, and floated through the heavy air in a profusion of cool green sparks. One lighted on Brianna’s knee; she watched it pulse, on-off, on-off, and listened to her husband telling her he meant to be a minister. 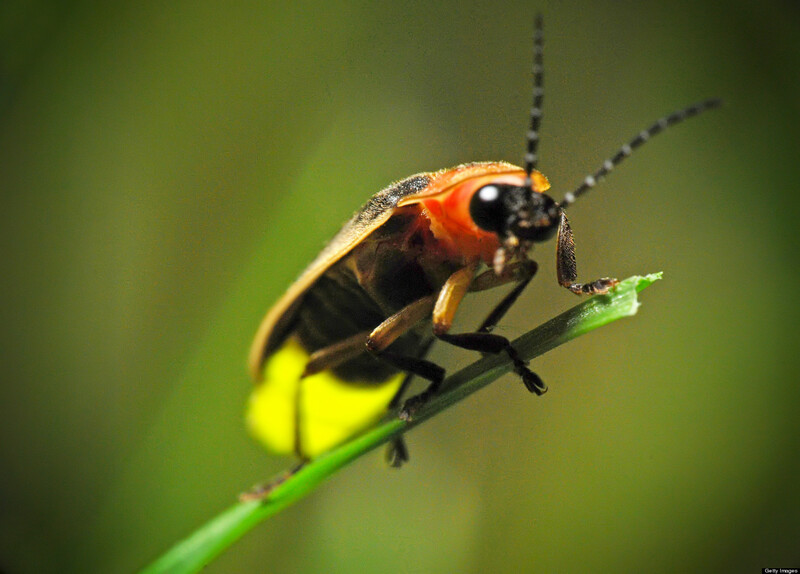 Light production in fireflies is due to a type of chemical reaction called bioluminescence. This process occurs in specialized light-emitting organs, usually on a firefly's lower abdomen. 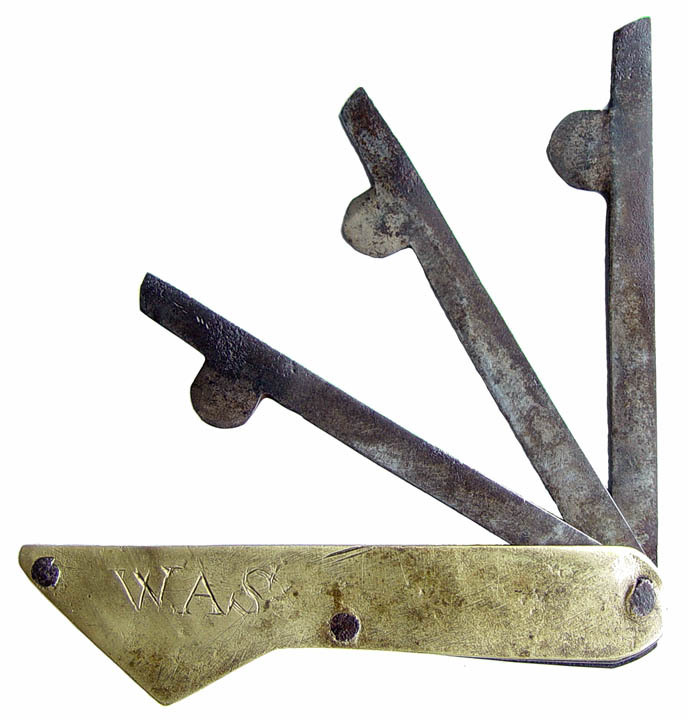 It's thought to be used in the selection of a mate. Here's a brief video about fireflies. For more about fireflies, look here and here. "Barberry leaves, three handfuls in a decoction, steeped overnight, poured over half a handful of black hellebore." I laid the list of ingredients down on the inlaid table as though it were slightly slimy to the touch. "I got it from Madame Rouleaux. She's the best of the angel-makers, but even she says it's dangerous. Louise, are you sure you want to do this?" Her round pink face was blotched, and the plump lower lip had a tendency to quiver. "What choice do I have?" She picked up the recipe for the abortifacient and gazed at it in repulsed fascination. "Black hellebore," she said, and shuddered. "The very name of it sounds evil!" "Well, it's bloody nasty stuff," I said bluntly. "It will make you feel as though your insides are coming out. But the baby may come, too. It doesn't always work." The drug possesses drastic purgative, emmenagogue and anthelmintic properties, but is violently narcotic. It was formerly much used in dropsy and amenorrhoea, and has proved of value in nervous disorders and hysteria. It is used in the form of a tincture, and must be administered with great care. Applied locally, the fresh root is violently irritant. 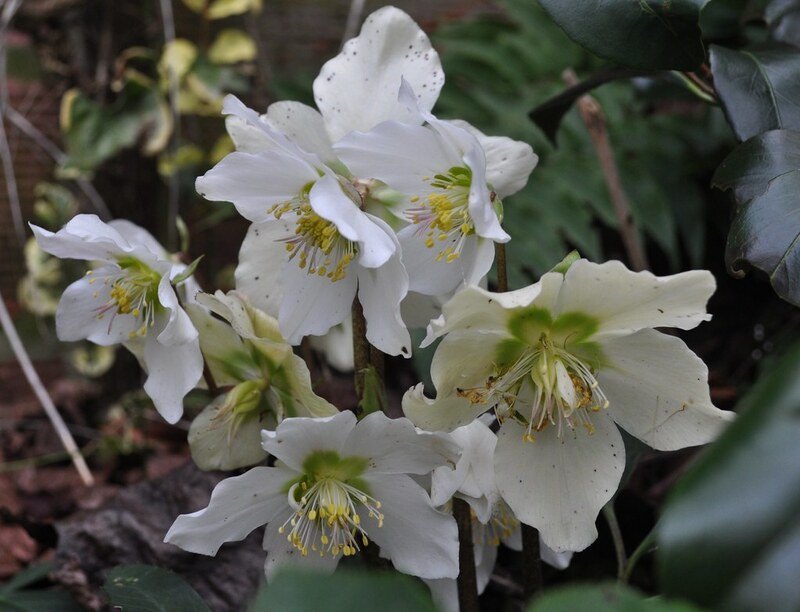 For more information about black hellebore, look here and here. [Brianna] raised the fleam and made a large, slow sign of the cross with it, looking from side to side, to be sure she had the attention of all the onlookers. She did; they were agog. Towering over most of the gawkers, blue eyes narrowed in concentration, she reminded me strongly of Jamie in some of his more bravura performances. I could only hope she was as good at it as he was. "Bless this blade, for the healing of your servant," she said, casting her eyes up to heaven, and holding the fleam above the fire in the manner of a priest offering the Eucharist. Bubbles were rising through the water, but it hadn't quite reached the boil. "Bless its edge, for the drawing of blood, for the spilling of blood, for the...er...the letting of poison from the body of your most humble petitioner." On December 13, 1799, George Washington awoke with a bad sore throat and began to decline rapidly. A proponent of bloodletting, he asked to be bled the next day, and physicians drained an estimated 5 to 7 pints in less than 16 hours. Despite their best efforts, Washington died on December 17, leading to speculation that excessive blood loss contributed to his demise. 4) This month marks the 244th anniversary of the Boston Massacre, which took place on March 5, 1770. Here is Paul Revere's famous engraving depicting the massacre. Click on the picture to see a larger view. The finger struck down again, and glittering fragments ran over the tabletop in every direction. “I think not, madonna,” Raymond said calmly. Symptoms [of mercury poisoning] typically include sensory impairment (vision, hearing, speech), disturbed sensation and a lack of coordination. The type and degree of symptoms exhibited depend upon the individual toxin, the dose, and the method and duration of exposure. For more about mercury, look here.